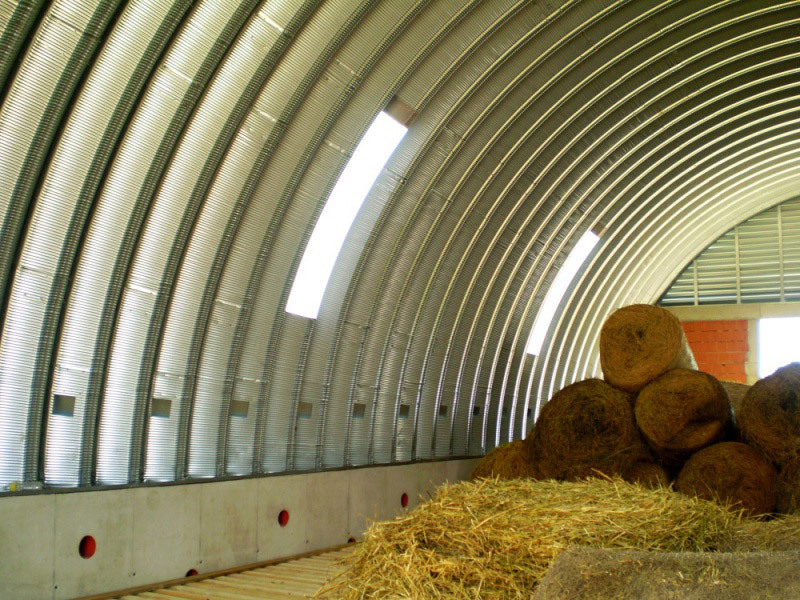 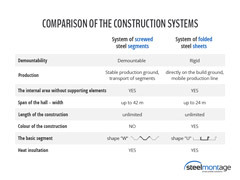 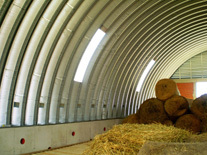 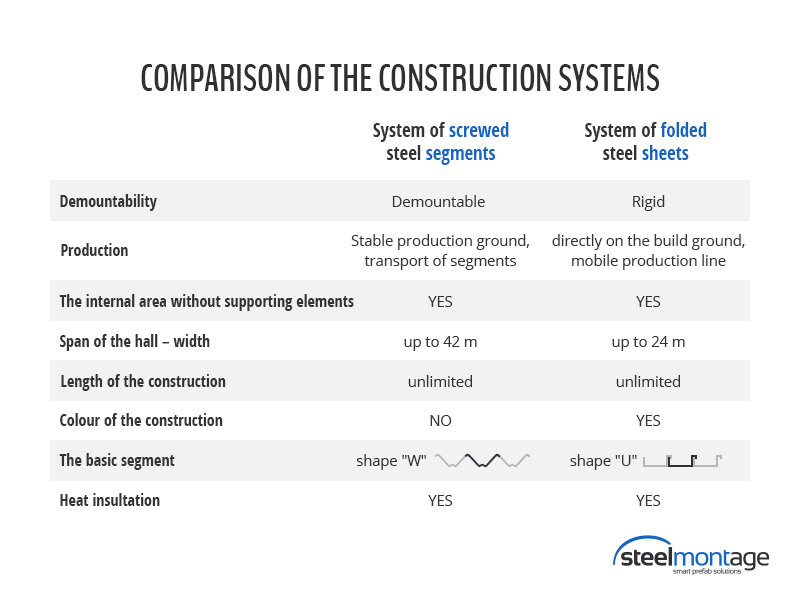 The long term durability of material against aggressive environment enables the use of our prefabricated buildings for farms - both for livestock and crop production. 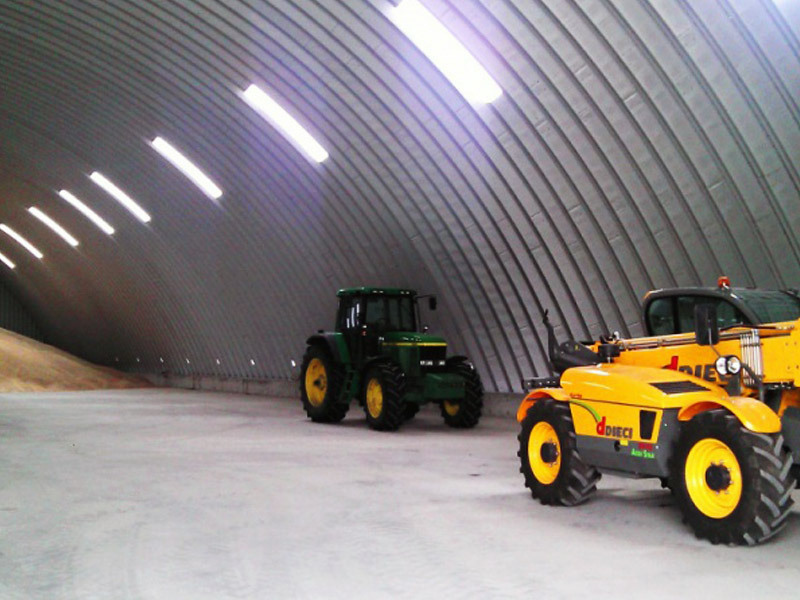 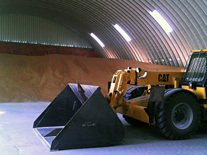 The farm buildings can be used as a space for lairage, breeding, hayloft, storage of feedstuff or grain. 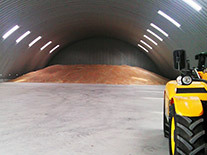 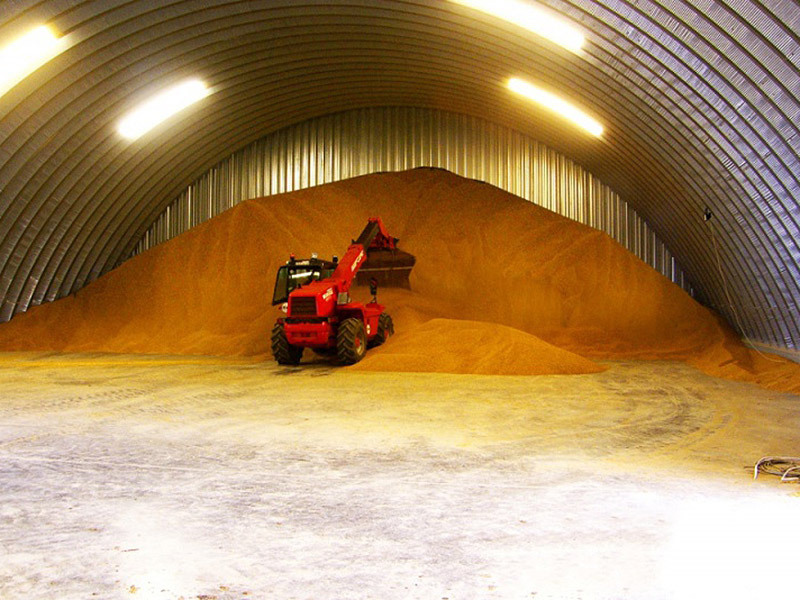 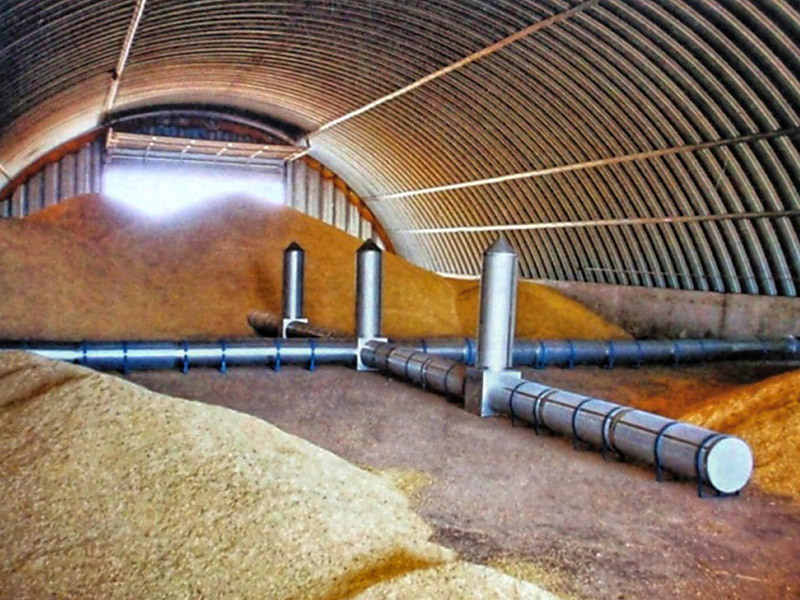 Further important advantage is the possibility to storage grain by burying them directly on the hall konstruction without any further bracing.